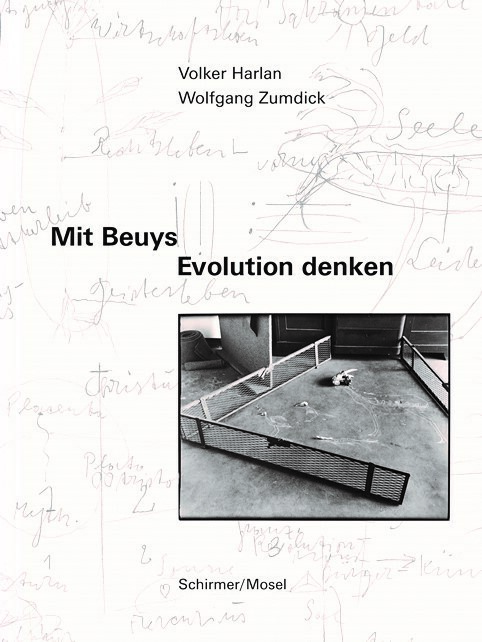 This book explores the term “evolution” in its multi-dimensional scientific, cosmic, and social meaning as a central element of Joseph Beuys’ plastic theory. Schirmer/Mosel. Ed by Volker Harlan and Wolfgang Zumdick. 216 pages, 131 illustrations. Size: 16.5 x 23.5 cm, hardcover. German edition.